Well of course. 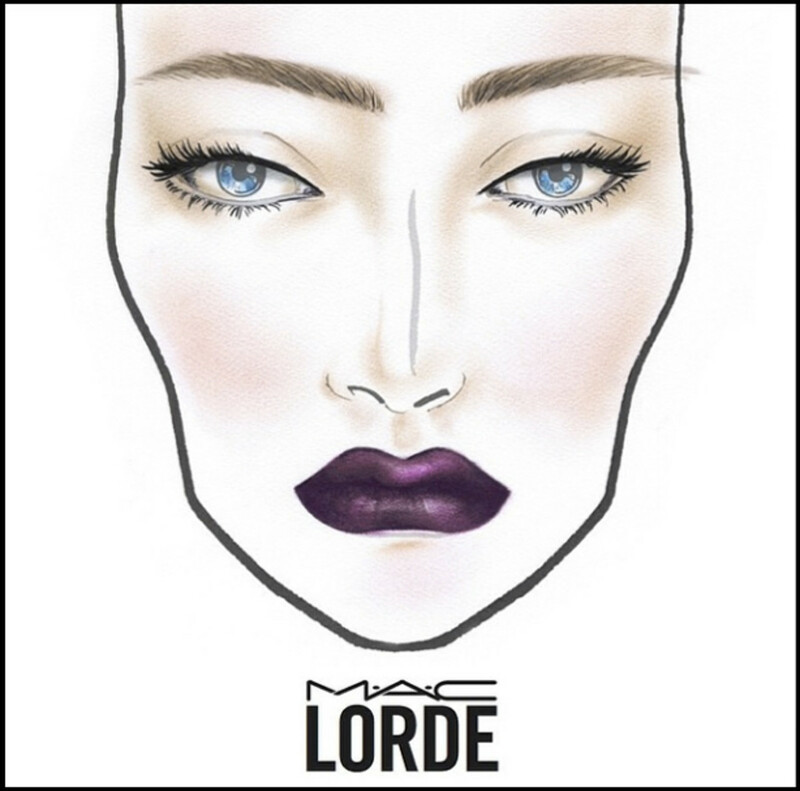 Grammy-winning artist Lorde and MAC Cosmetics have collaborated on a MAC Lorde collection due to hit counters this summer. 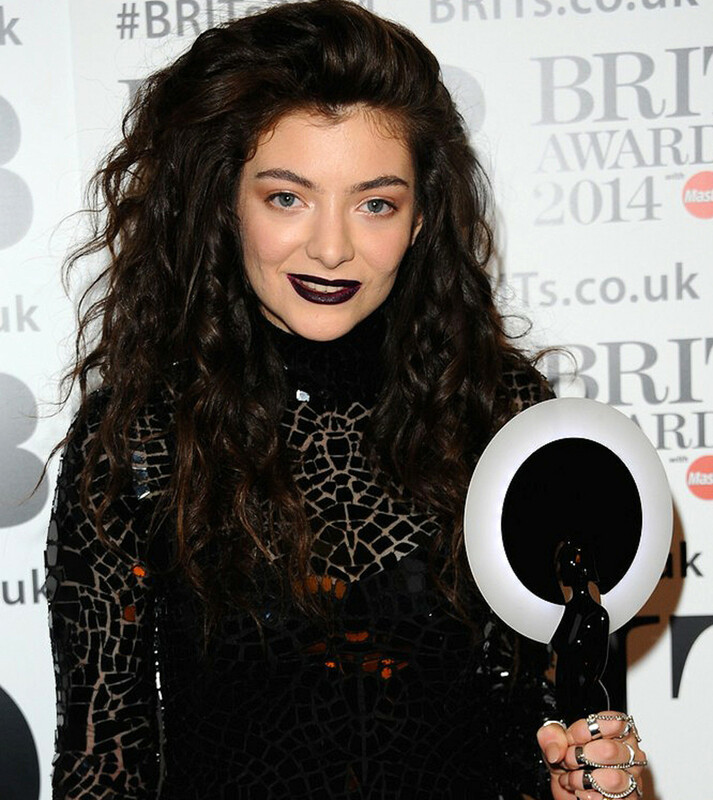 The news of a limited-edition MAC Lorde lineup shouldn&apos;t be a surprise if you saw how nuts the Twitterverse went for the singer&apos;s goth-dark, blackened-berry lip at the 2014 Grammy Awards. Created for her by her makeup pro Amber Dreadon, the custom blend of two lipsticks and liner was so striking that everyone with a URL wrote about it in the hours and days afterward. "I have loved MAC Cosmetics since I was a little kid," says Lorde, according to NYmag.com&apos;s The Cut. "I remember saving up to buy my very first MAC lipstick [Snob] at 14, and it was used by about 20 of my friends! MAC has a very clear aesthetic, that has always felt fashion forward to me. So I was really excited to work with them on these products, which I use pretty much every day and night. I hope you will too." 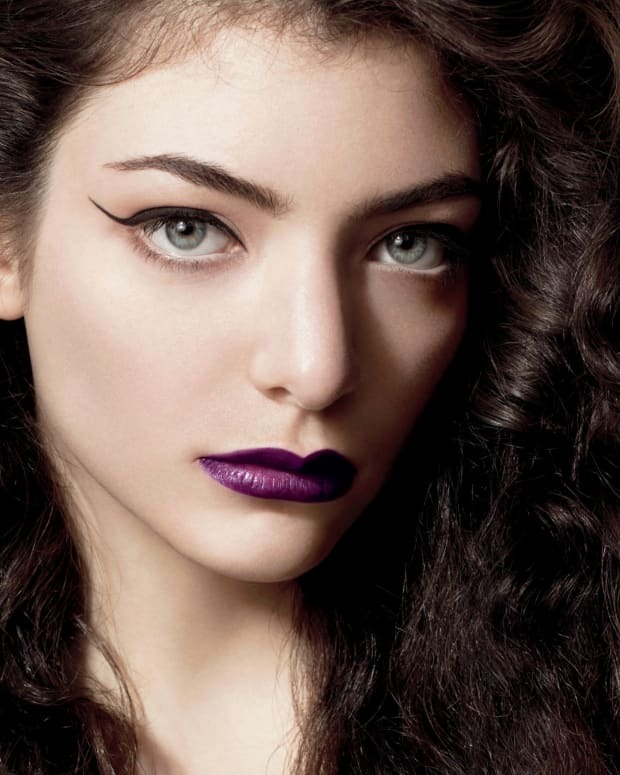 The MAC Lorde limited-edition collection is expected this June. Any dark thoughts? In a good way?